Local legend impersonator Sean Maguire works the mic. Cash prizes, gift cards & more! 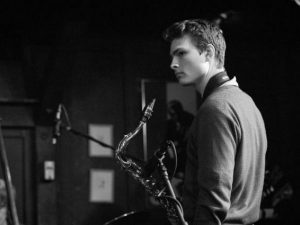 Enjoy the rich, provocative sounds of The Jack Saint Clair Orchestra, accompanied by the powerful, sensual voice of Chelsea Reed. 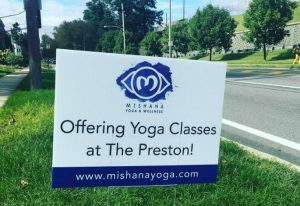 Meet Mishana Yoga, a new community yoga & wellness center in The Preston at Falls Center. All welcome for music & refreshments with Mishana's friendly, artistic team.